According to the guys over at Yahoo Finance, the cost of providing healthy meals for a family of four ranges from $131 a week for the thrifty among us, to $299 for more liberal spenders. 'Smart' shoppers use coupons to save, but studies have shown that in many cases, coupon clippers end up spending more because they buy things they don't need. A strategy for saving money might be to find alternatives to some items, and completely skipping out on buying others. Supermarkets can be difficult to navigate, especially on a budget (or an empty stomach). If you're watching your spending, avoid buying these 10 things and give your wallet the relief it needs. The bottled dressing usually has a lot of unnecessary ingredients, and some have over 100 calories per serving. A better idea is to skip the dressing altogether and make a light vinaigrette at home. Many use just three or four ingredients and taste much fresher (and healthier). It's also always good to not have half-used bottles of used salad dressing filling up your refrigerator. Be careful with these last-minute gifts. The ones you purchase at supermarkets come with hefty activation fees. A gift card for the grocer itself may be a better option, as it doesn't have the same fees and pretty much everyone could do with free food. It's always painful to buy greeting cards for three or four dollars. In many cases, there's a better alternative that costs peanuts in comparison. Amazon sells a 50-pack of colourful cards and envelopes for a bit more than $10. That works out to around 21 cents a card. Even basics like cinnamon and garlic powder seem to get pricier all the time. Consumer Reports ran a blind taste test using pricey name-brand spices against cheaper generic versions. For the most part, tasters couldn't tell the spices apart in a number of dishes. You could also just skip the grocery store and head over to your nearest health-food store, where spices are sold in bulk. Buy just a small amount at a time, as it's much cheaper and keeps your spices fresher. Pre-made grocery store bouquets are often less fresh, and wilt faster. They are usually padded with a great deal of unnecessary greenery. Not to say you should skip grocery store flowers altogether: they can be lifesavers for when you forget your beloved's anniversary and have to scramble for a solution. An alternative would be to just buy single varieties of flowers, looking for the freshest bunch, with buds that aren't fully opened yet. A trip to the dollar store is a must for party planning. You can buy just about everything you need there, from candles to cheap plastic tablecloths to helium balloons. Grocery stores do offer all of these items, but you'll be paying twice, or sometimes even four times as much. These are just extra calories, fat and sugar your child (or you) doesn't need to consume. this does depend on the brand or 'flavor' but these lunches can be easily recreated at home with not as much time as you'd think it'd take. Grocery stores hit batteries with a steep markup, and for good reason: When you need batteries, you often need them fast. You have no choice but to pay a premium price, and like the greeting cards, it kind of hurts to fork out the money. One of the best places to get batteries is in bulk at a warehouse club. Amazon can have some pretty good deals as well. Bottled water can cost about 1,000 times more than water from a home faucet. Also, some bottled water is not as safe or as clean in comparison to tap water. Whilst convenient and portable, bottled water has some hefty environmental consequences. A better alternative is to buy several stainless steel water bottles and store them in the refrigerator for on-the-go use. The grocery markup on diapers is hefty because like with batteries, when you're in need of diapers, it's going to be a pretty dire situation. Like with batteries, warehouse clubs sell monster boxes of diapers at decent prices. 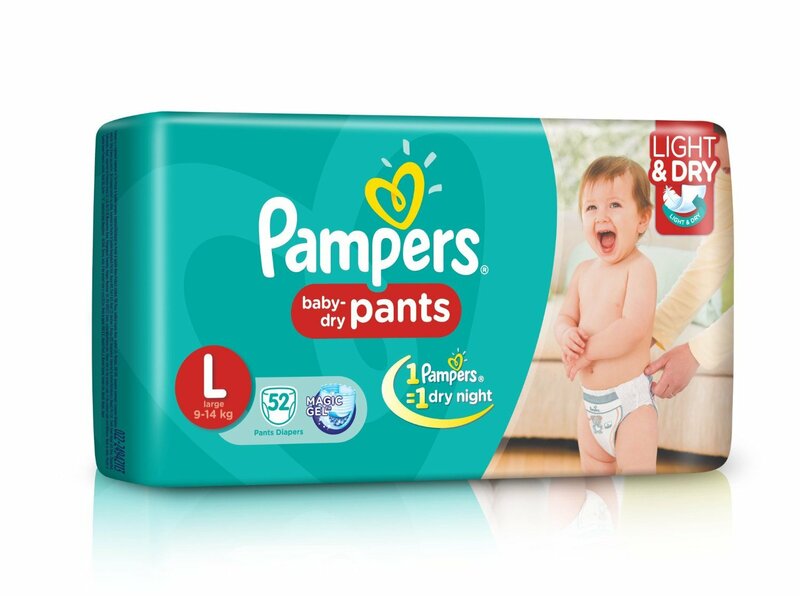 You can find good deals on diapers at drugstores too, but only when they have great sales. Whether you're in Lidl or Waitrose, Walmart or Trader Joe's, with this knowledge at your hands you'll be able to save yourself a pretty penny. I can't help you with avoiding the bakery section though. That's a battle you'll have to fight on on your own.